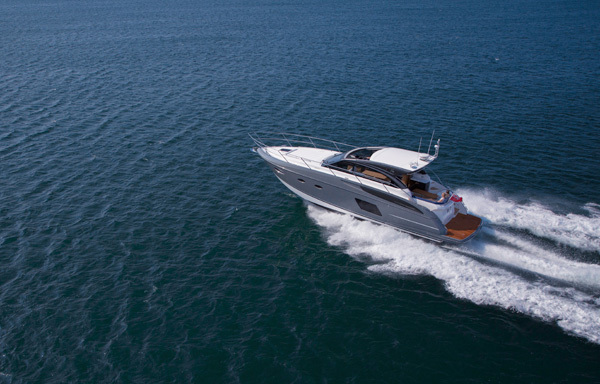 The opening day saw the World Debut of Princess Yachts International’s 43, V48 and 88 Motor Yachts, the World Premiere of the Fairline Squadron 48 as well as the World Debut of Sunseeker’s Manhattan 55, 68 and 80 Sport Yachts to name but a few. 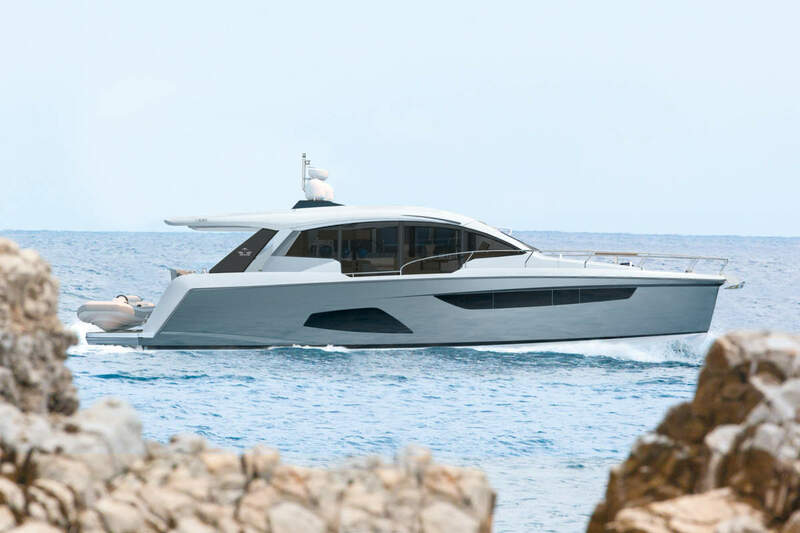 As usual Sunseeker didn’t fail to disappoint at the launch of its Manhattan Sport Yachts range with stunning performances from both Iolla Grace and Amore, who last graced audiences together at the Queen’s Jubilee. 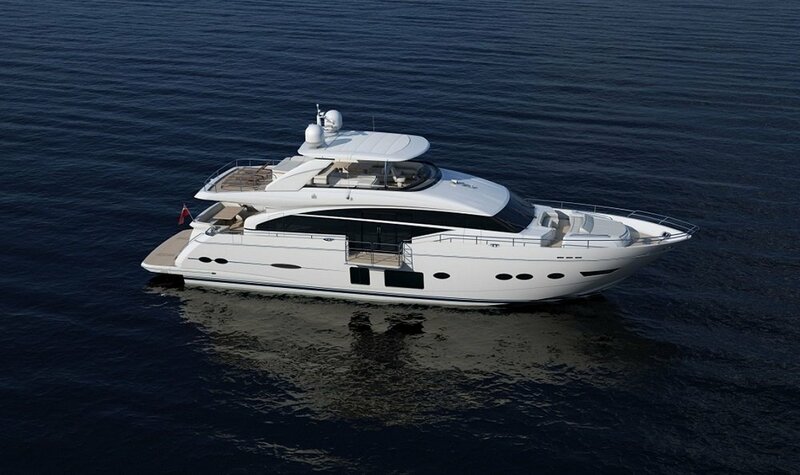 Official duties fell to Top Gear star Richard Hammond who joined Sunseeker’s Robert Braithwaite to unveil the stunning craft. Wider launch day highlights of note included: Sailing Rallies’ World Launch of its brand new Baltic Sailing event; the World launch of the Hardy 62 from Windboats Hardy; World Debut of RS Sailing’s Cat 16 as well as a meet and greet with Anna Wardley – acclaimed endurance swimmer – on the Dean and Reddyhoff stand. 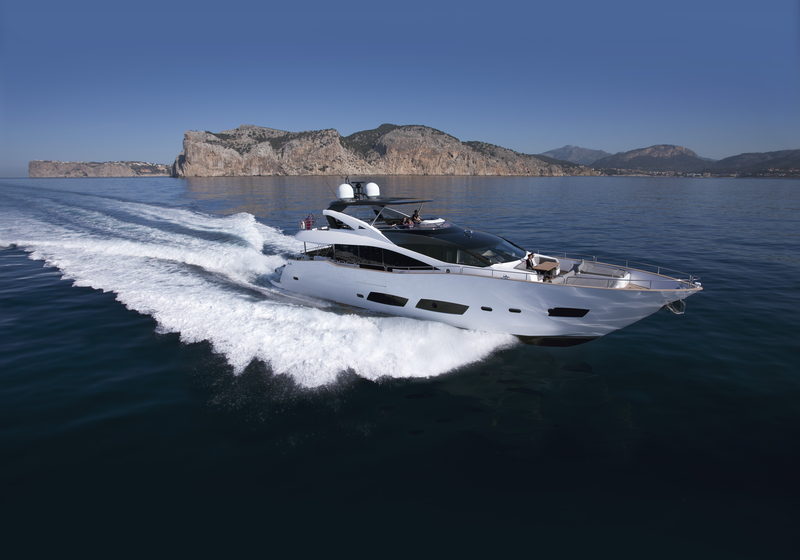 The ten-day Show will play host to thousands of boats, brands, products and suppliers all set on one of Europe’s largest purpose-built marinas with over 2km of pontoons. 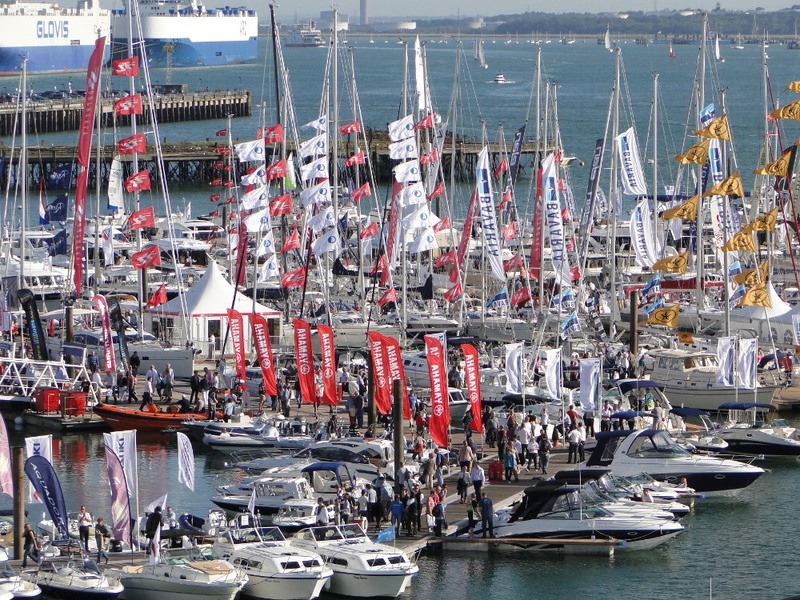 The PSP Southampton Boat Show offers numerous possibilities to get on the water, pick up new skills or simply refresh old ones with On The Water’s Try-A-Boat, Get Afloat and Go Solo from the Artemis Offshore Academy. The activities on offer provide all ages and experience levels with the chance to try out a range of craft, or learn skills with classes at the Skipper Skills attraction and the RYA Active Marina Experience included in the ticket price. This year younger visitors will also be able to try stand up paddleboarding courtesy of Rockley. Other attractions include an array of unique feature boats as well as the Wooden Boat Builders, who will be constructing a life-sized boat in the Arena from scratch throughout the Show. Satisfy your need for speed and watch the Battle of the Classes Pursuit Race on Sunday 22 September.